At our online shop, you can find the high-quality natural products from famous companies like Stara Mydlarnia which sell certificated natural and handmade products. Our products are certified organic beauty skincare products hold Eco-Cert, BIO-Cert, and Organic- Cert. True Obsession brings together an unparalleled selection of the world’s finest natural and organic beauty products. Our products are used by many SPA centers in the world so our company provides you professional cosmetics at your fingertips so Discover the aromatic world of True Obsession. 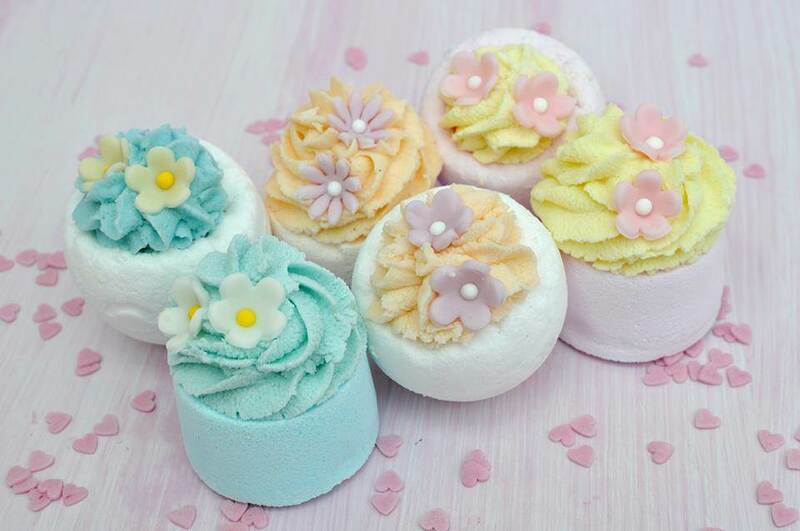 Our extensive range of natural cosmetics products meets the expectations of even the most demanding customers. Syrian treasures from Aleppo, French products made by soap makers from Marseilles, Argan Oils- the Moroccan elixir of youth, Shea Butters with 75% share of Shea or the wealth of the Dead Sea, tempt you with their excellent quality, competitive prices, and most of all invaluable skin care properties. The simplicity of their use combined with our professional advice let us meet all your needs so as to effectively stimulate your senses and enhance your beauty. Stara Mydlarnia for almost 15 years has offered cosmetics for face, body and hair hygiene, and the products for aromatherapy with carefully chosen ingredients of mostly natural origin and stunning effectiveness. 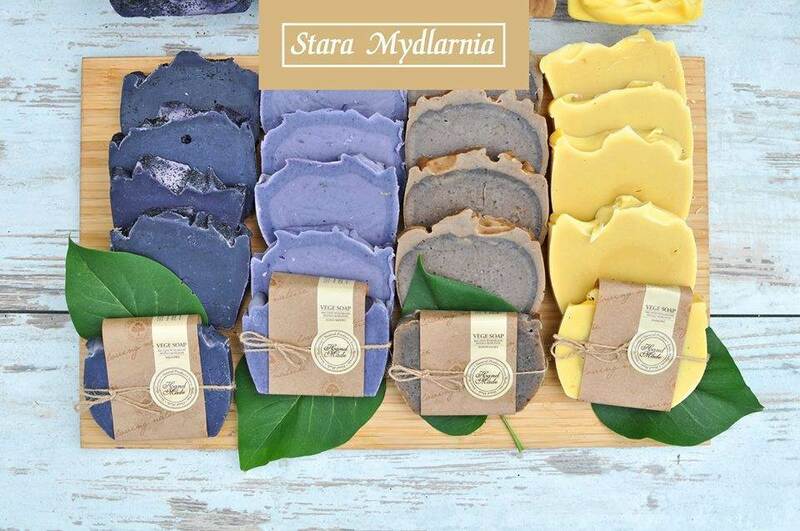 Nowadays, Stara Mydlarnia is a recognized brand in Poland and abroad, which is thriving and cares about its Customers.